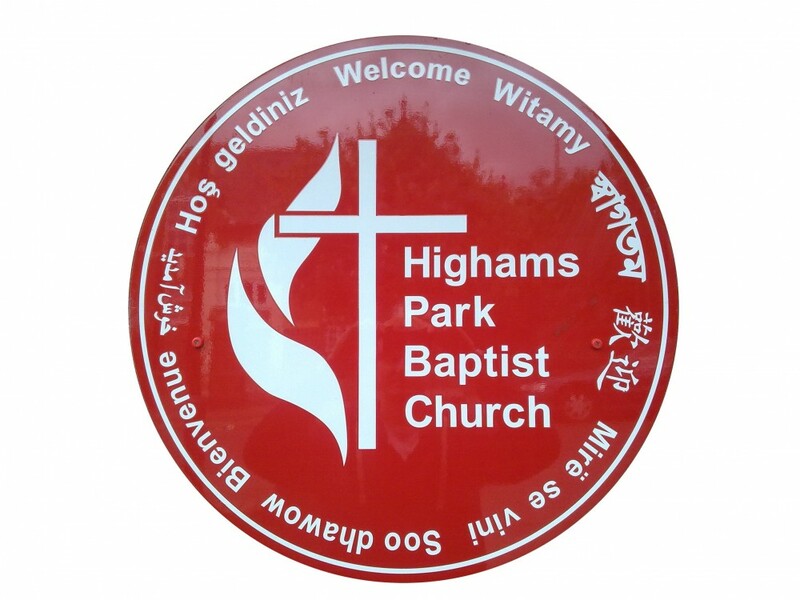 We are a friendly and welcoming Baptist Church in Highams Park, NE London. 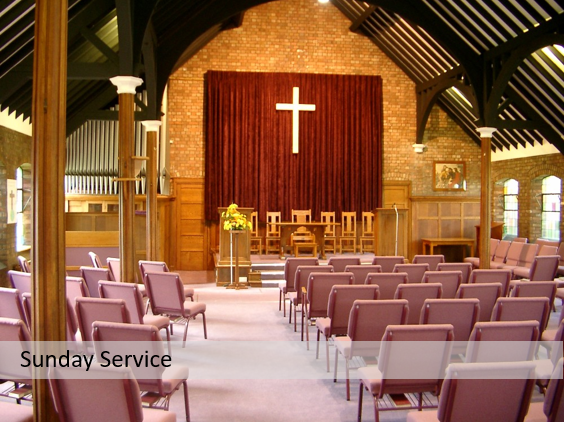 Our Sunday Morning services start at 10am, last about an hour and are usually led by our Minister, Rosemary Eaton. Our Church Life comprises many events such as Prayer Meetings, Cell Groups and Men's/Women's meetings. We also have a BBGA group. 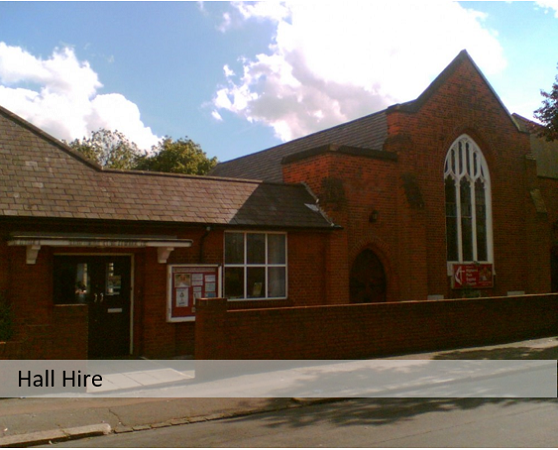 Our Church Magazine contains various articles about the Church and Highams Park in general. 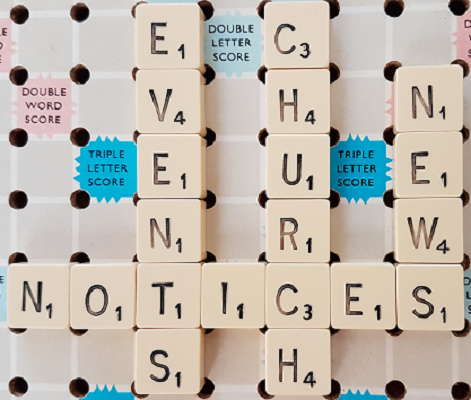 The Calendar contains details of upcoming events some of which can also be found in Church Notices. To contact us please use the details on the Contact Us page, particually for Hall Hire enquiries.